We have over 68 years’ experience in finding people the financing and leasing solutions that fits their needs. All types of credit can qualify for an auto-loan. Good credit or bad, we have lending partners ready to help get you rolling down the road. Our Financial Services Managers are highly trained and experienced in providing you with solutions you may not have previously considered…or knew about! Vehicles are usually the second largest purchase a person will make in their lives. This is a significant investment and you deserve significant consultation and options to make the right financing or leasing decision. Our consultative approach is relaxed and informative. You get the information you need to make a comfortable decision. That’s what sets Petrie Ford apart from the other vehicles retailers in Kingston. Ownership: Equity. Provided all your financial obligations are met, this is your vehicle for as long as you own it. It can help a person who may be seeking to purchase a new home, for example. Where the vehicle is seen as “equity”, as opposed to a financial “obligation” if leased. Payment: A customized payment solution is available depending on the financial institution used. Monthly and bi-weekly payments are very common. Likewise, bi-monthly and weekly are available with select lenders, too. Usually we can fit the payments to coincide with your paycheques to help manage your cash flow! Kilometres: No restrictions on distance traveled. It’s your car! End of Term: There are no end-of-term requirements. When your financing loan is satisfied, you own your vehicle free and clear and all of the equity you’ve earn as a result! Ford Credit Canada is the financing company behind the nice financing rates you see in our advertising. Depending on the time of year and the vehicle model, interest rates can start as low as 0% and go up from there. ‘OAC’ refers to ‘on approved credit’ which means that your credit rating will dictate if you are able to obtain credit and if so, the finance rate percentage. Our consultative approach allows us to assess the best method of application to obtain the best financing rates for you and your particular credit situation. We also work with a dozen other lenders and major banks (like Scotia, BMO, Royal Bank, TD…etc. ), who help us find financing for our customers. For special circumstances, we also offer in-house financing. We are a lending institution, too! 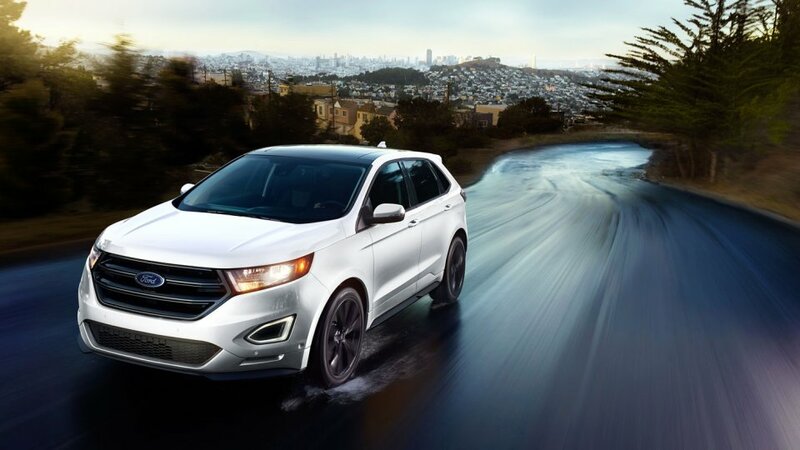 We’ve had in-house financing for decades and when the situation permits, we are able to provide the right clientele with customized financing for their new Ford vehicle. Commercial Clients, we have a whole section under the “COMMERCIAL” drop-down in the site navigation. Ownership: Similar to renting a vehicle, you only pay for the amount of time you’re using the vehicle for. When the time commitment is over, you can purchase the vehicle or hand it back in. Payment: Payments are usually lower for a lease over purchase financing. This is because you’re only paying for the use of the vehicle over a period of time, as opposed to owning the vehicle. Kilometers: Part of a lease agreement is agreeing to a maximum distance you will travel over the duration of the lease timeframe. We consult to help you choose the mileage that’s right for you, and if you do go over, it’s a nominal fee per kilometer over. Wear and Tear: If you decide to purchase the vehicle after the lease has expired, you do not have to worry about repairing wear and tear on the vehicle. If you decide to hand the vehicle back in, you may be responsible to bring the vehicle up to a ‘sellable’ condition. A third party assessor has guidelines for all wear and tear visible to make the processes as unbiased and as easy as possible (example: worn tires, glass cracked, dents, scratches, rip/tears/burns). End of Term: You have a choice: Purchase the vehicle outright, or hand it back in. The price of the vehicle is dictated when you sign the lease agreement (at the beginning of your lease). This is called the ‘residual’ amount. Leasing is right for a lot of people. When you lease a vehicle, you’re only paying for the use of the vehicle over an agreed upon period of time and mileage. It’s similar (with significant differences) to renting a vehicle for a long period of time. The lease payments are usually cheaper than purchase financing the same vehicle. As you’re only paying for the portion you use, instead of purchasing the entire vehicle. 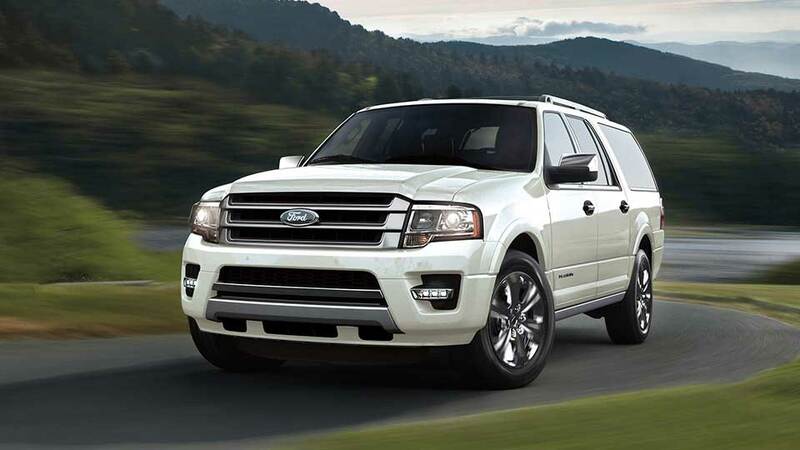 We offer leasing payments through Ford Credit Canada and through our own in-house finance company. Interest rates, which are always based on approved credit, can start as low as 0% and go up from there. 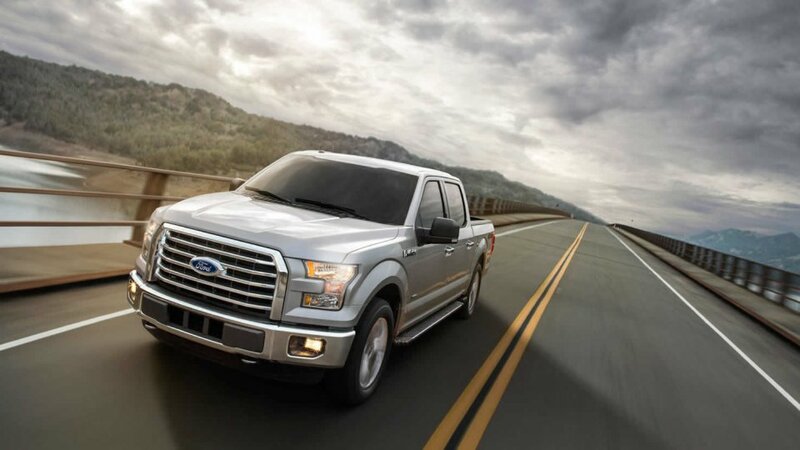 Keeping the vehicle maintained according to Ford’s guidelines (oil changes, fluids, tire rotations…etc. ), per the warranty validity requirements, is the responsibility of the lessee over the lease agreement period. If the lessee decides to return the vehicle after the lease expires, the lessee will be responsible for ensuring the vehicle is in good repair. An independent third party will assess your vehicle nearing lease end to let you know what (if anything) your vehicle requires before relinquishing control. Used car Interest Rate: As low as 1.9% between 24 and 60 months! Long Terms: Payment terms as long as 84 to 96 months, vehicle and credit dependant. TONS of Lenders: We deal with all major banks and many auto-specific lenders, and we’re one of the only dealerships in the Kingston area to offer in-house financing, too. Safety and E-Tested: All of our regular retail used vehicles are sold with a safety and e-test completed. Warranty: Our Ford Certified Pre-Owned vehicles comes with a 12 months, 20,000KM premium care warranty, and the rest of our safety and e-tested pre-owned vehicles comes with a 30 day 50-50 warranty. Competitive Price: Customers know a good price when they see it. We’re in business to move metal, not sit on it. We have special software that tells us exactly what similar vehicles are selling for across Canada and we use this software to make sure we’re moving vehicles as quickly as possible. The used car market is ultra-competitive, and this special software makes sure we’re the most competitively priced in the area. With used car interest rates starting at 1.9%, we are one of Kingston’s cheapest used car financing options! Depending on the vehicle and the credit quality of the applicant, we are able to offer interest rates as low as 1.9% between two to five years! We are experts at helping customers apply for credit to finance a late model used vehicle. Good credit or bad, we do our best to work with our lending partners to get your financing approved. Everything is based on the quality of the credit that is being assessed for the financing. That said, we have a fantastic track record with our generous lenders in securing financing for used vehicles.